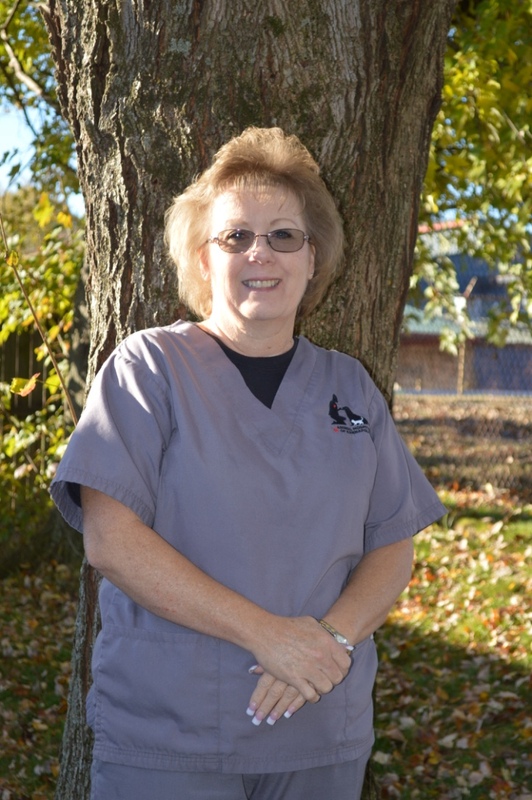 Professional — Dr. Duty graduated from The Ohio State University in 1999. 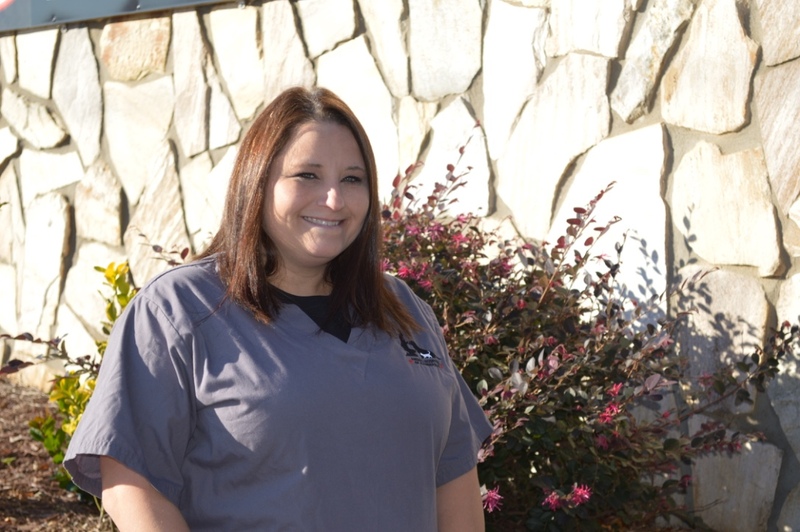 She began her career at our hospital in June of that year. She is the sole owner of the hospital as of September 2013. 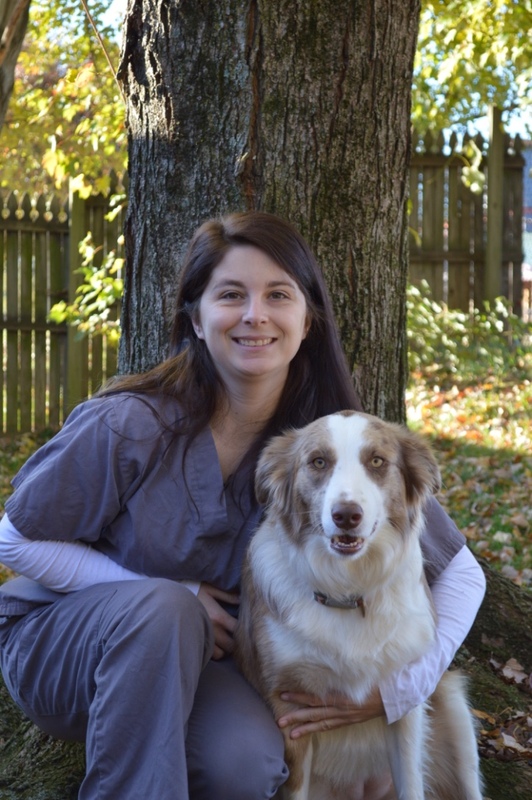 Professional--Dr. Sprinkle, (maiden name Byrd) graduated from the Ohio State University in 2006. She joined our team right out of college, bringing with her the very latest in modern animal care techniques. She is quickly becoming our ultrasound expert. 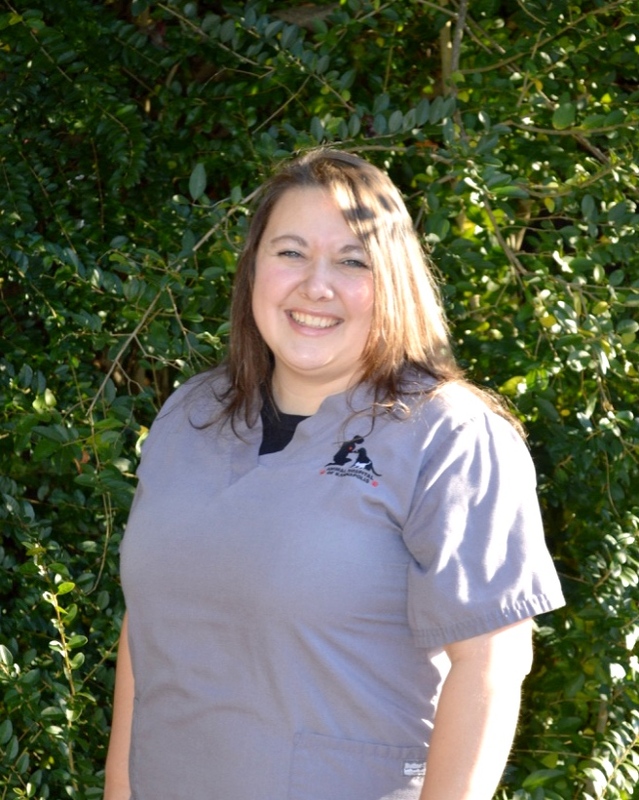 Her special interest are Dentistry and practicing Feline Medicine. Personal--She is married and has 2 little boys. She has 1 dog and 6 cats. In her spare time she enjoys hiking,traveling, and reading books. 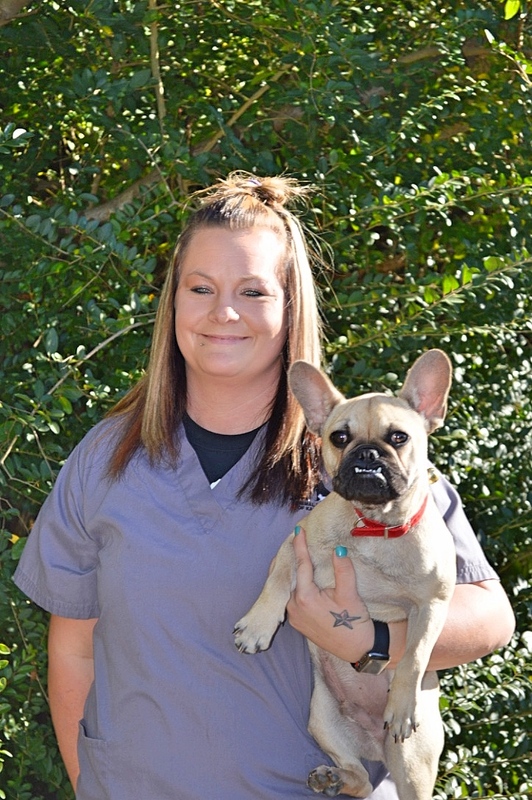 Starla is our Practice Manager. She started in 2004 as a weekend attendant and quickly joined our staff full time. She is very meticulous and structured. Starla is happily married with 2 daughters. 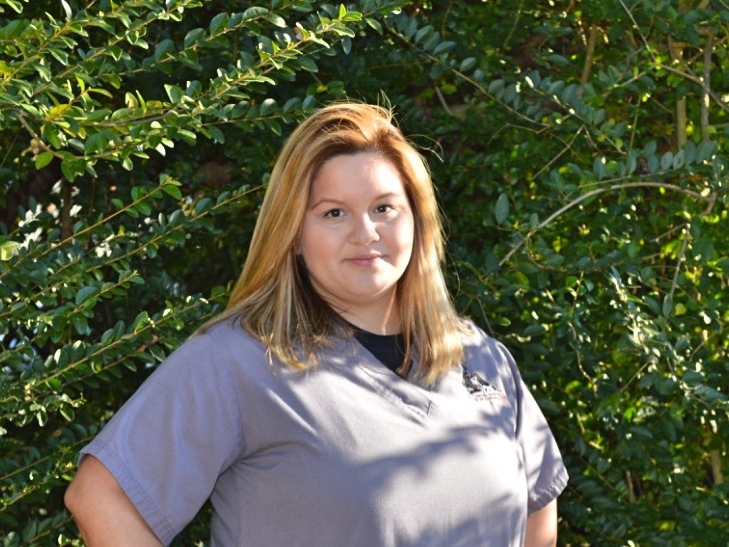 She graduated with a Medical Office degree May 2009. She has 1 cat, 1 dog. She enjoys spending time with her large family, and keeps everyone here up to date on the latest celebrity gossip. Melanie is a graduate of UNC-Charlotte. 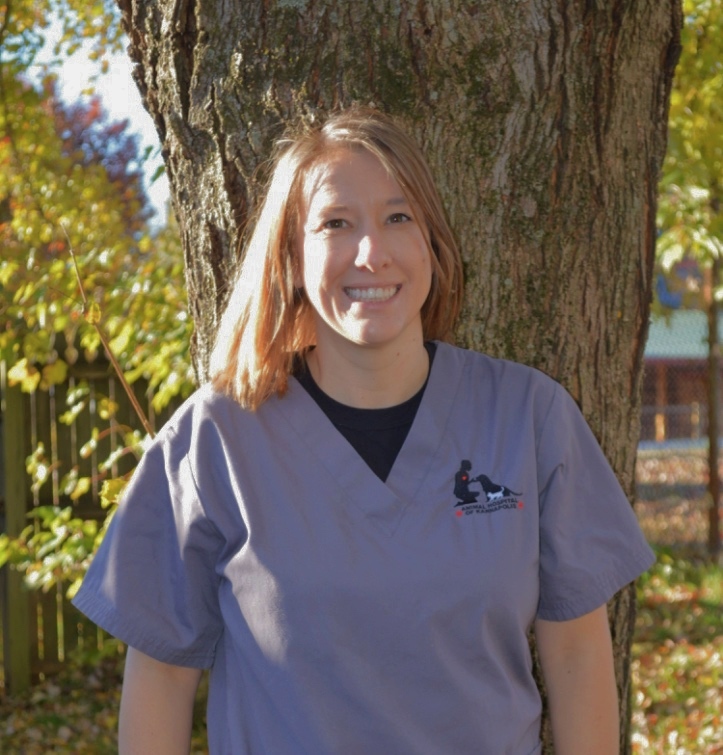 She has been in the Veterinarian field since 2009 and loves helping with the animals. She has 9 dogs and loves having her house full of them. 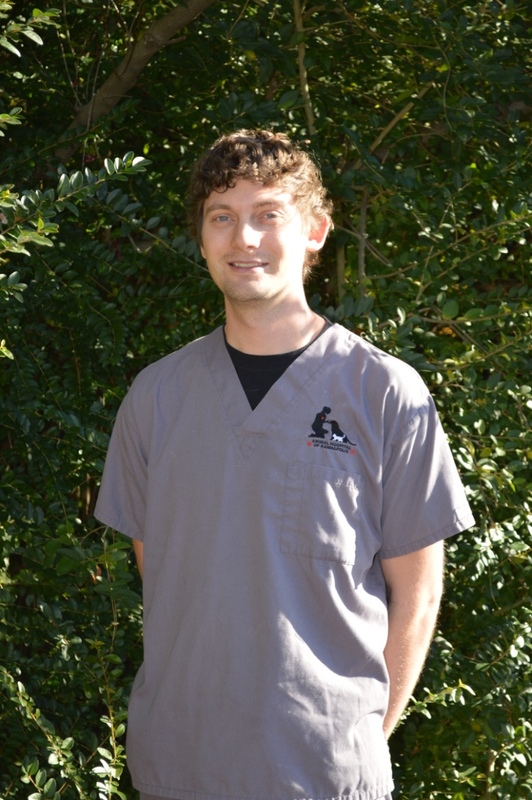 Michael is our head veterinary assistant. He is married and has 2 daughters and 1 dog. He loves camping and spending time with family in his spare time. Erika is one of our receptionist. She loves the one on one care with the animals. She was born in Mexico, and raised in Texas. She is fluent in Spanish and English.She is happily married with a daughter and 2 dogs "Ninah" and "Lexi". In her spare time she enjoys spending time with family and friends. Leslie is our friendly head receptionist. She is happily married and has 2 dogs. 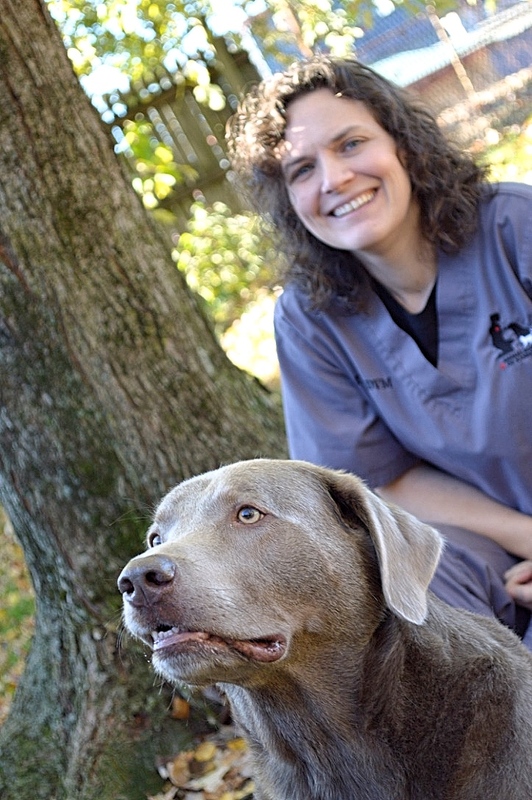 She loves and cares for animals which is the reason she decided to change her career goals. In her spare time she loves spending time with friends and family. Her hobbies are photography and spending time outdoors!! Ashley is one our receptionist. She loves working with animals. She has 2 children and is married. She has 2 dogs and 1 cat. She loves spending her spare time with her family and also loves to read. Darlene is our head groomer. Her specialties are cocker spaniels and scissor clips, but this talented groomer can do much more. She has been with us since 1996 . She is married, has 3 cats, 5 dogs, 3 kids and 3 grandchildren, she also manages a small farm at home with donkeys, goats and chickens. 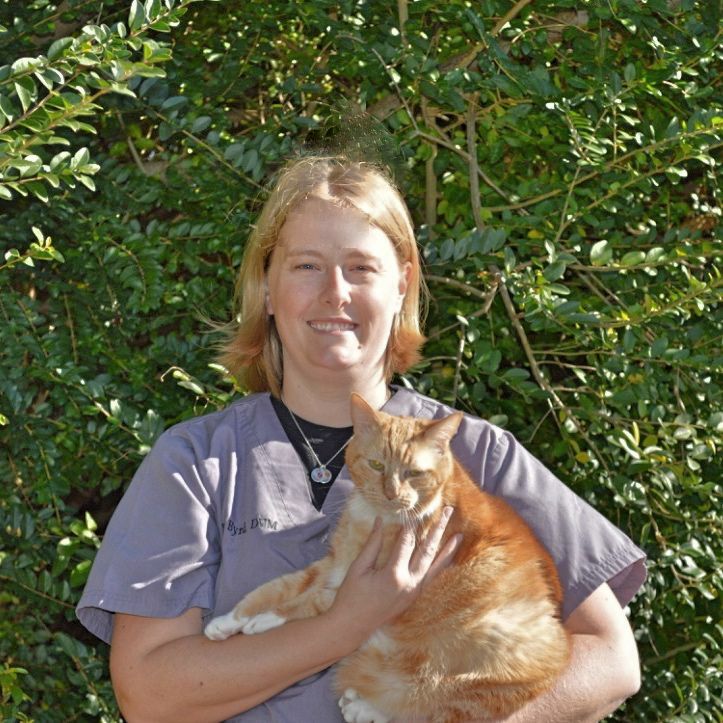 Kim is one of our veterinary assistants. She is married and has 5 children. 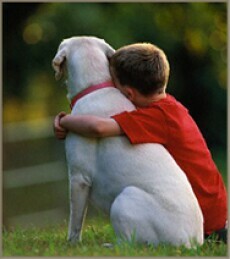 She has a menagerie of animals that she loves dearly. In her spare time she enjoys horse back riding and rodeo also spending time with her family. 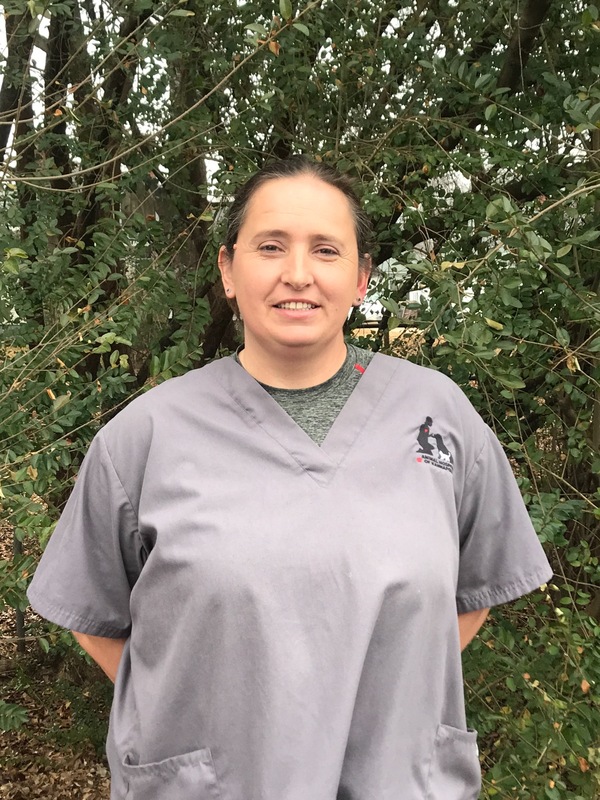 She has a high respect and love for animals which led her to this job position. Ashley is out bather and kennel assistant. She is married with 2 step daughters. She loves all animals. She has is blessed with a lot of pets. She likes spending time with her 2 dogs. Enjoys outdoors and horse back riding in her spare time. 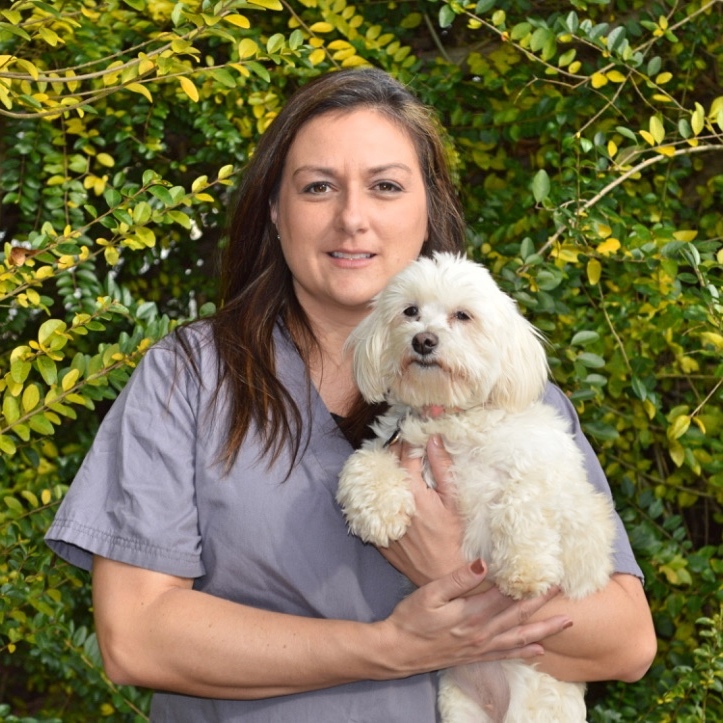 Diane is one of our new veterinary assistants. She is married with 2 children and 4 dogs. She likes spending her time horse back riding and photography. Mike is our kennel assistant and lawn maintenance on the weekends. He enjoys family time and outdoors.